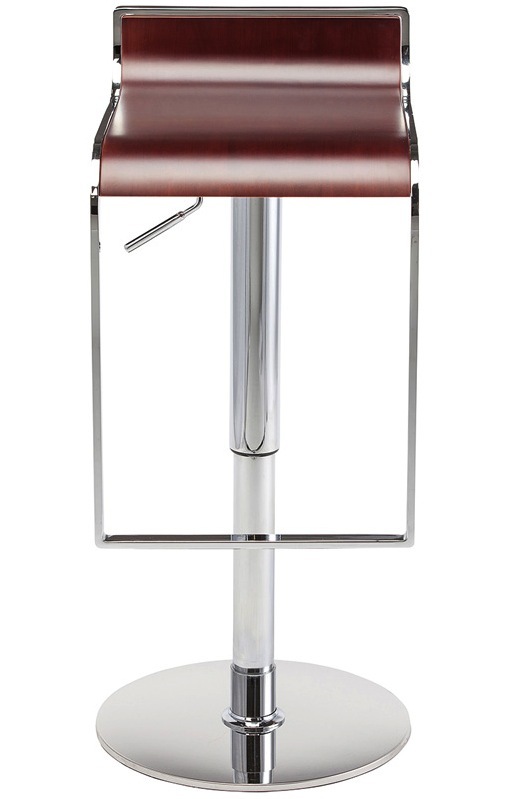 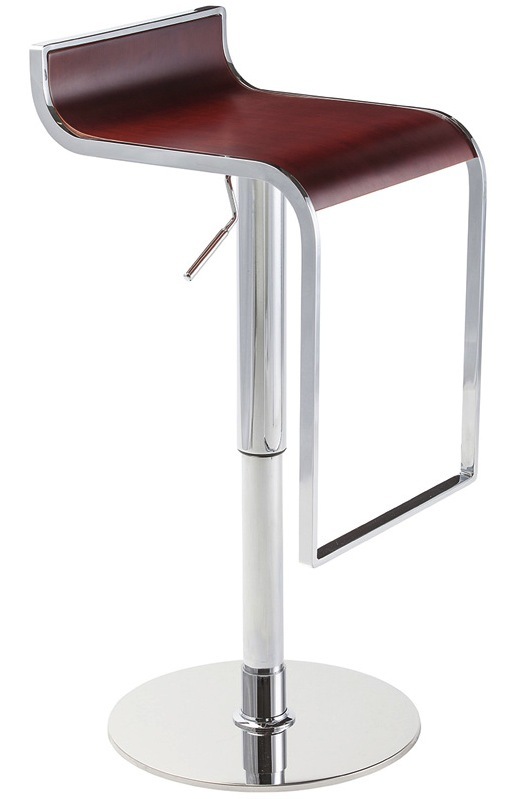 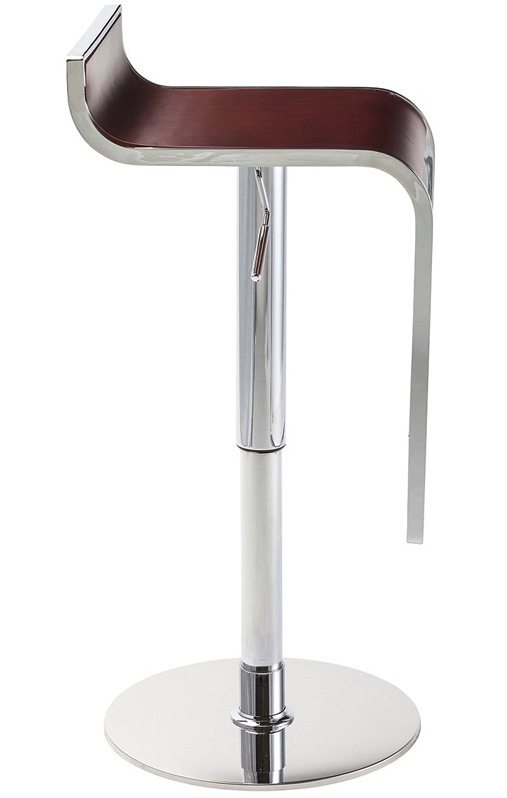 Nero bar stool from Nuevo is a top notch reproduction of the original design. 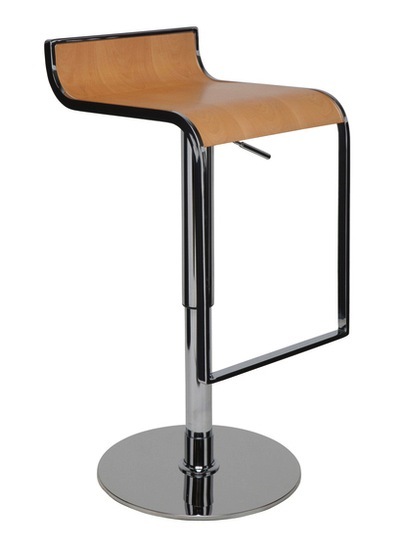 This modern design makes the stool very versatile and offers height adjustability from 19" to 29" so you can use it just about anywhere. 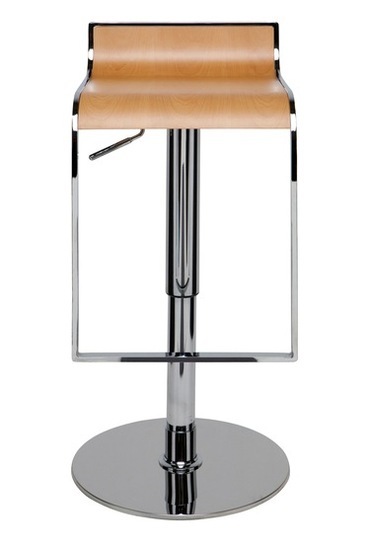 It will definitely make a statement in your home, office, lounge or wherever you so desire.